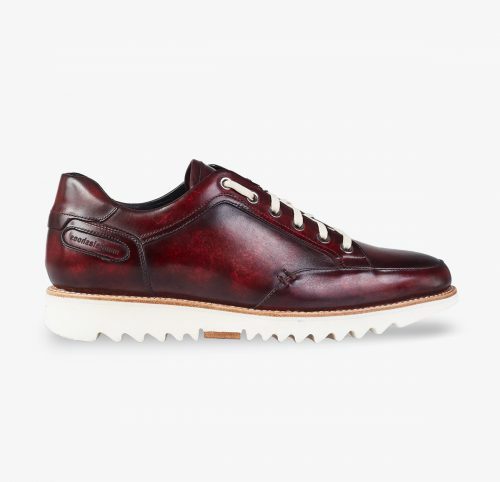 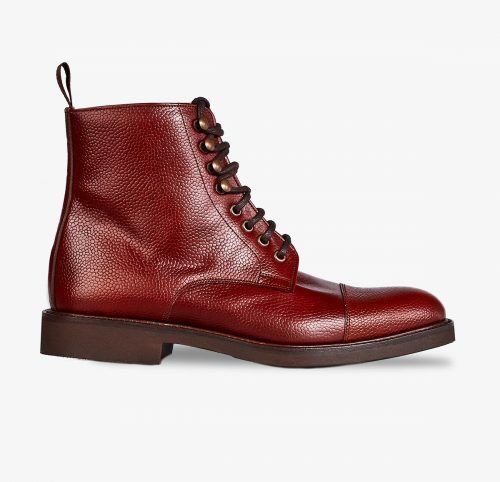 Urban sneaker, handcrafted from bovine leather and painted by hand in burgundy. 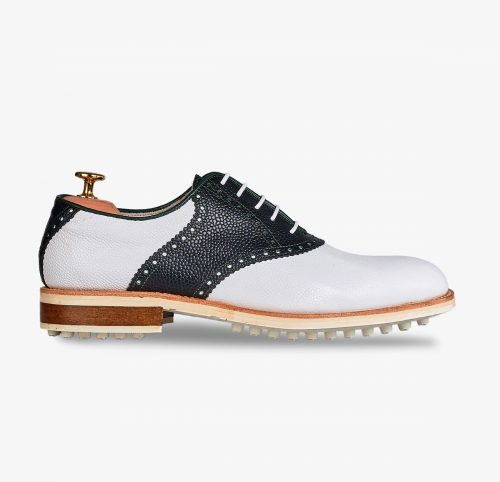 With anatomical insole this shoe provides greater comfort. 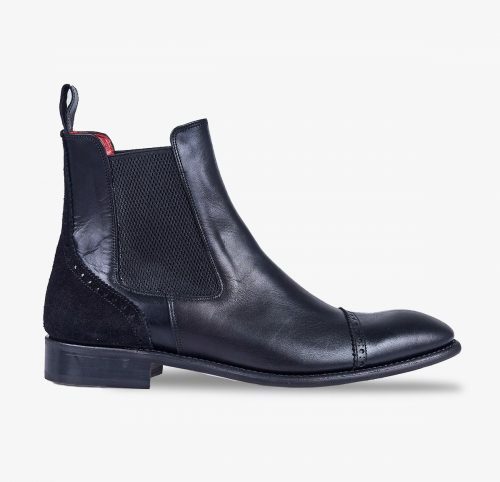 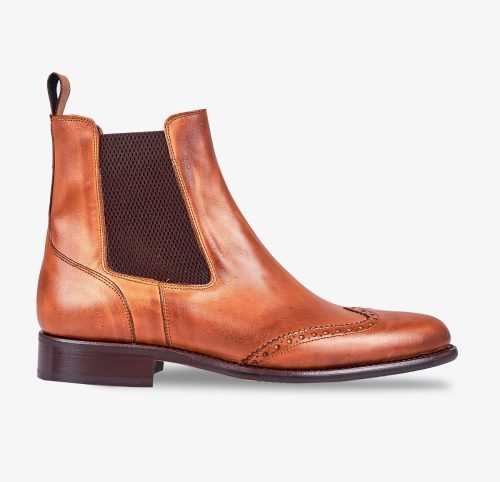 Anti-slip rubber soles slightly flared at the heel and leather midsole. 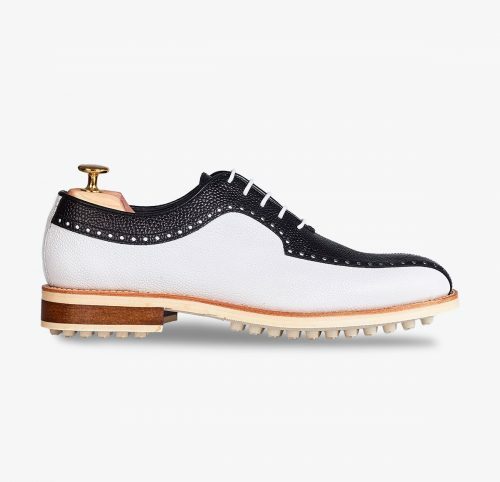 This model adopts the artistic trend for a sport shoe and offers a casual and elegant style. 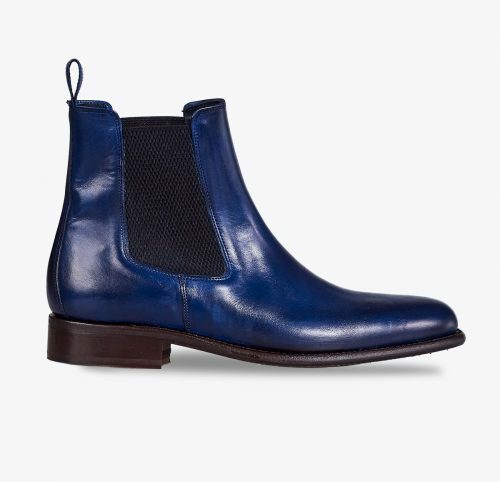 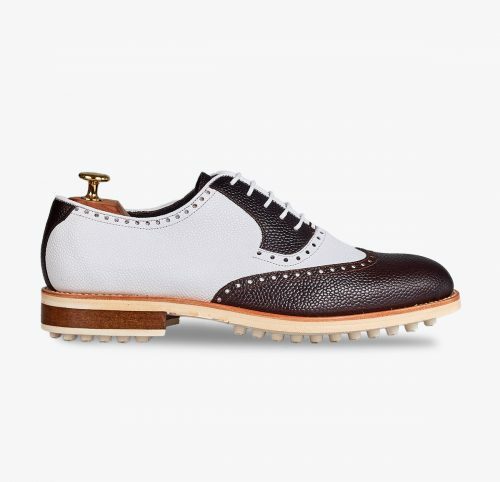 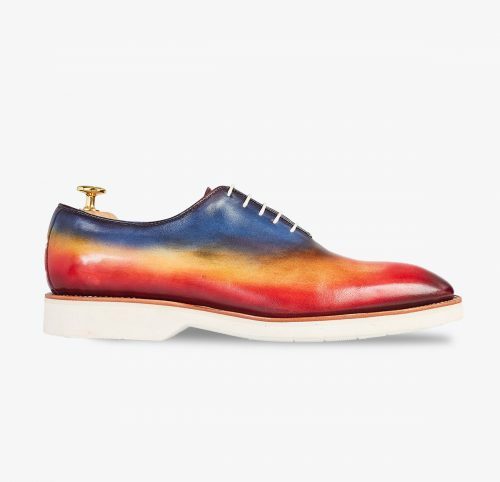 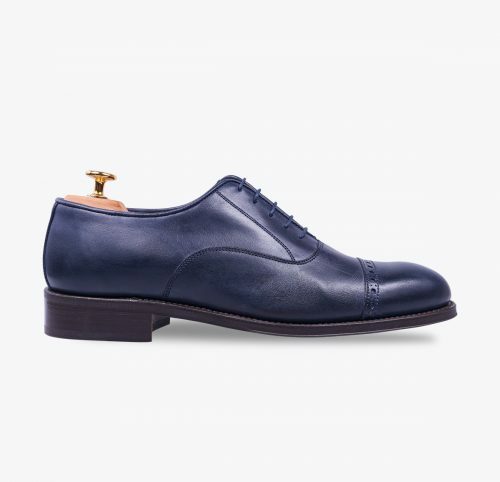 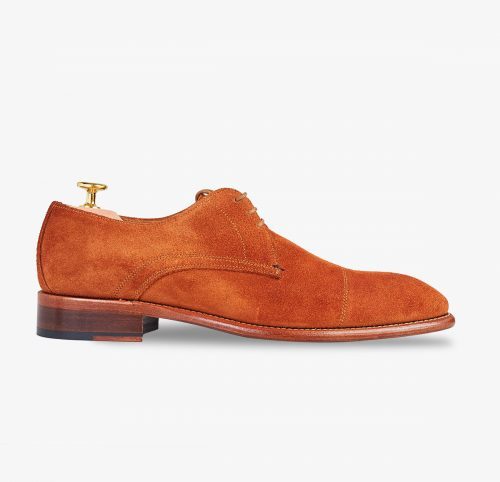 You can personalise this shoe by choosing different colours and types of soles. 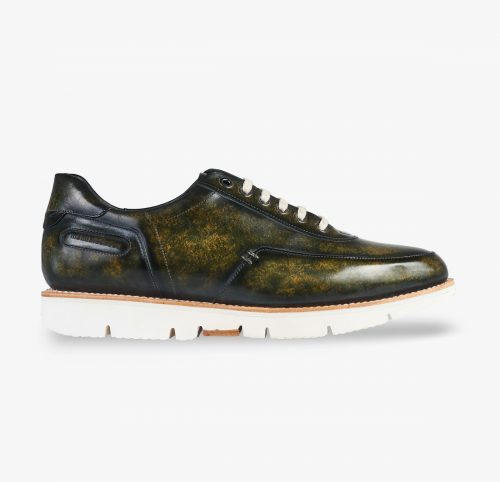 Urban sneaker, handcrafted from bovine leather and painted by hand.